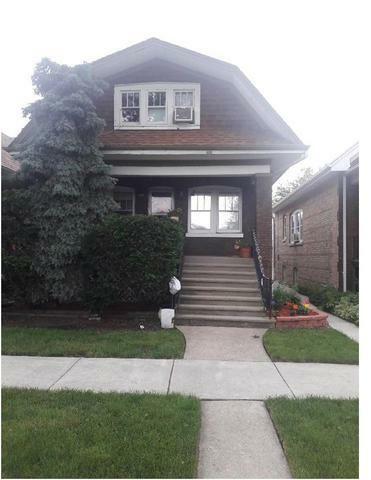 Good property but does need work seller not willing to do any repairs. Property being SOLD AS IS. Listing provided courtesy of Homes R Us Real Estate Service.